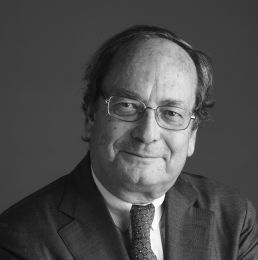 Jacques Epstein joined the firm in 2009. He previously practised twelve years with Monahan & Duhot and then as a partner in the Paris office of first-tier US firms. He is now based in our Brussels office. Specialized in mergers and acquisitions and industrial joint-ventures, often in an international context, Jacques also has extensive experience in competition law. He advises foreign companies in acquisitions and disposals in France, and French companies in their international development and their acquisitions abroad. In addition, Jacques frequently intervenes in alternative dispute resolutions processes as a mediator or conciliator.